We are deeply saddened by the news of the folding of the CWHL this past Sunday. 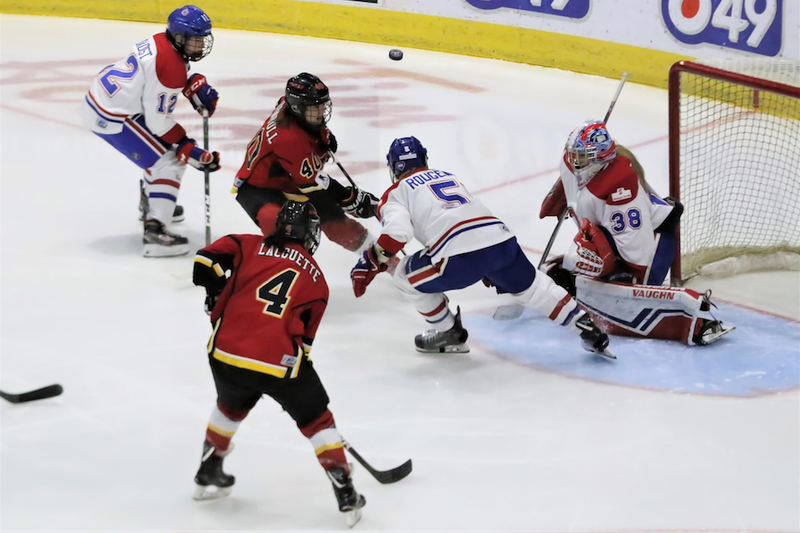 The League's announcement stated that “while the on-ice hockey is exceptional, the business model has proven to be economically unsustainable.” This news comes a week after the Clarkson Cup Final attracted close to 4700 fans in the stands and a record 175,000 television viewers. We applaud the players, staff, volunteers, and trailblazers who worked tirelessly to create and grow this talented professional league. 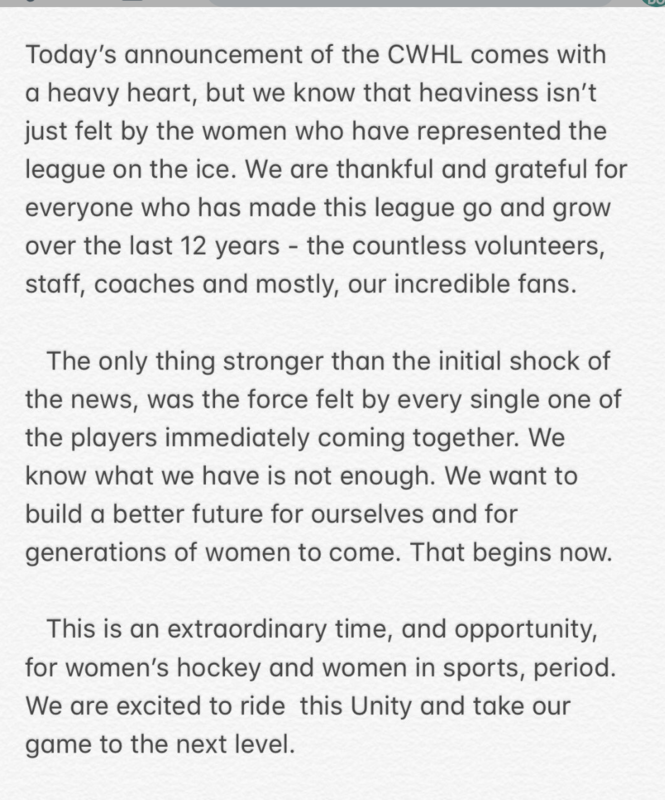 We believe in the present and the future of women’s hockey and will continue to do our part to showcase this great game from community-level athletes to the pros. 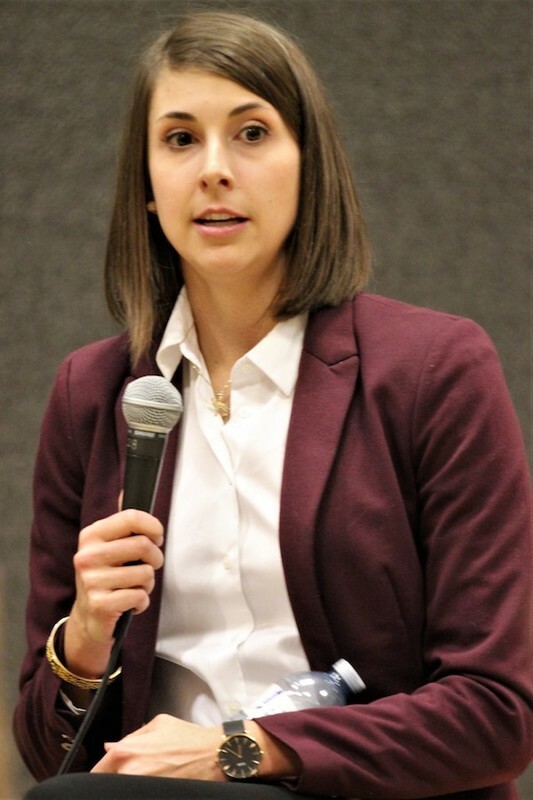 Hear what Chelsea Purcell has to say about the future of women’s hockey and the role the NHL could play in growing hockey in her interview with Global News. Sami Jo “remains optimistic that something will rise from the ashes”. Read her interview with CBC. What you can do. Be the difference. Help maintain the momentum. Take action. Show your support in real ways. 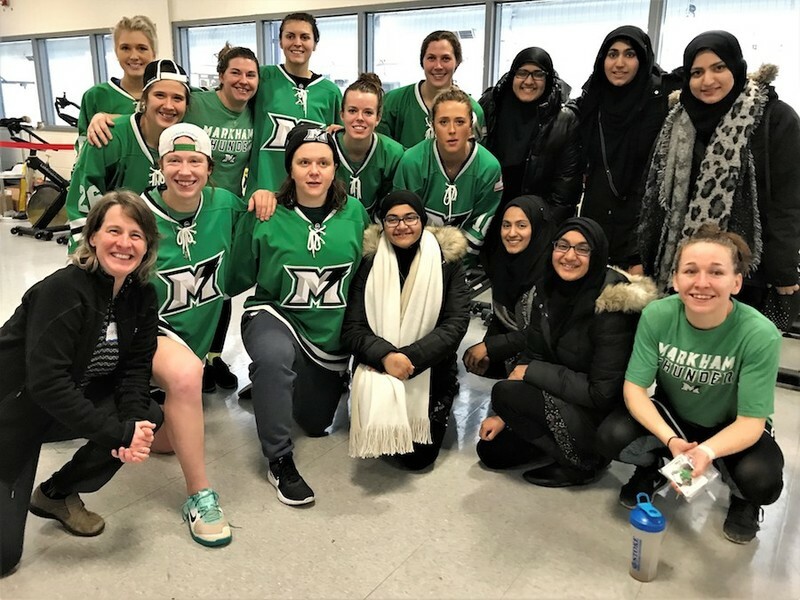 Cheer on all levels of women’s hockey. Buy tickets. Bring your family and friends. Follow your favourite athlete or team on social media or on platforms like SeeWhatSheCanDo.com, The Gist, Shes4sport, CARHA Women’s Hockey blog, Women’s Sports Highlights and the rest of our community that invests time and resources to showcase women's hockey. Only two days till puck drop! Tune into the 2019 IIHF Women’s World Championship live from Espoo, Finland from April 4-14, 2019. Find TSN's broadcast schedule here. Track all games and scores at Hockey Canada. Send us your hockey photos, stories, and game coverage and we'll help shine the spotlight on this great game of hockey! Simply hashtag #seewhatshecando on social media or post your story directly on SeeWhatSheCando.com. Check out our Athlete Advisor, your online athletic business directory. Find, rate and review hockey programs, local offerings, and businesses that will help you do your thing. 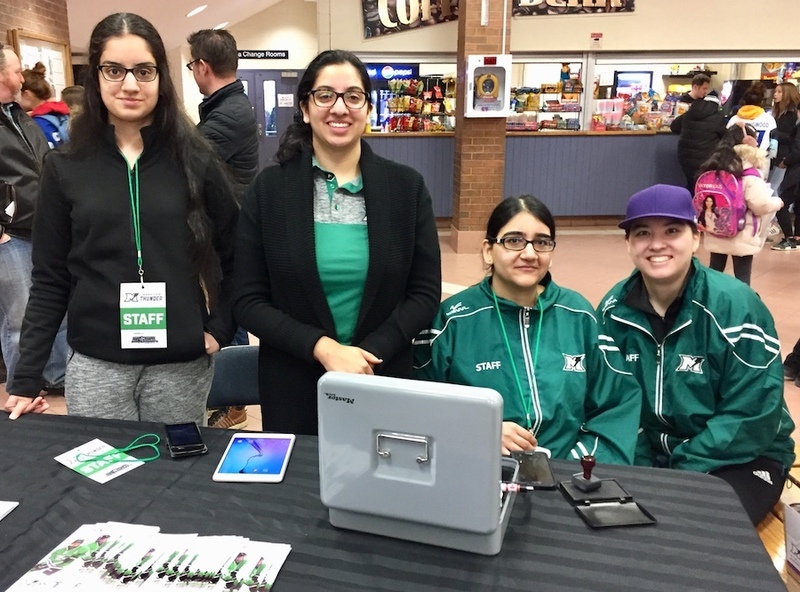 Start a hockey group or post your hockey event on our SWSCD Hub. Look for advice, stories, news and more on our Ice Hockey activity pages. Have a hockey moment you'd like to celebrate? Share your highlights directly on our Discover blog or by using #seewhatshecando on social media and inspire others to get active. Photography by Caroline Wiley and written by Tina Finelli. Caroline is the Founder of SeeWhatSheCanDo. Her world has always revolved around sport. Caroline's passion is moving, doing and photographing the active moments all around her. 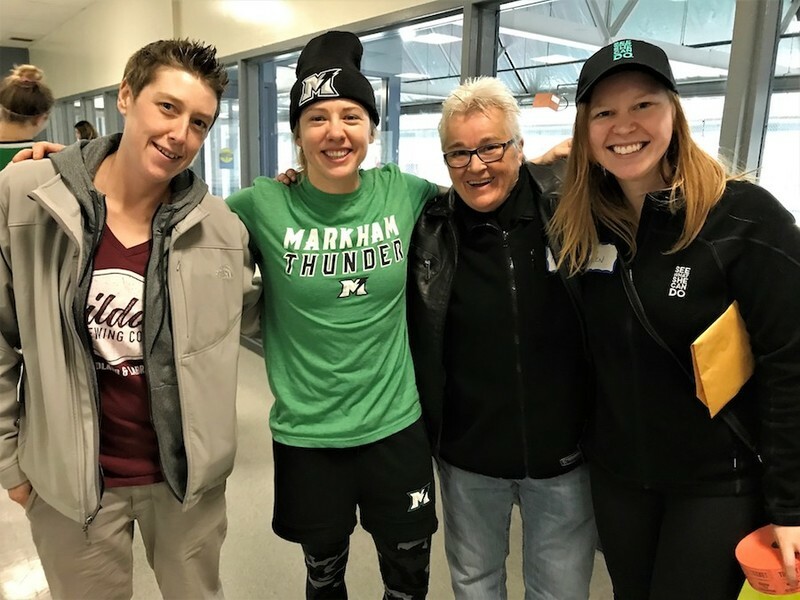 When she’s not making plays on the ice or actively exploring the world with her family, she can be found researching her genealogical history and immersing herself in all things Cornish. Tina is a Canadian-bred storyteller and Co-Founder of SeeWhatSheCanDo. Lover of all things outdoors, Tina's happy place is surrounded by forest, water and mountains. In moments when she isn't moving outdoors, CrossFitting or playing hockey, you'll find her watching her daughters on the dance floor or playing hockey, reading a book, or cooking up a storm.